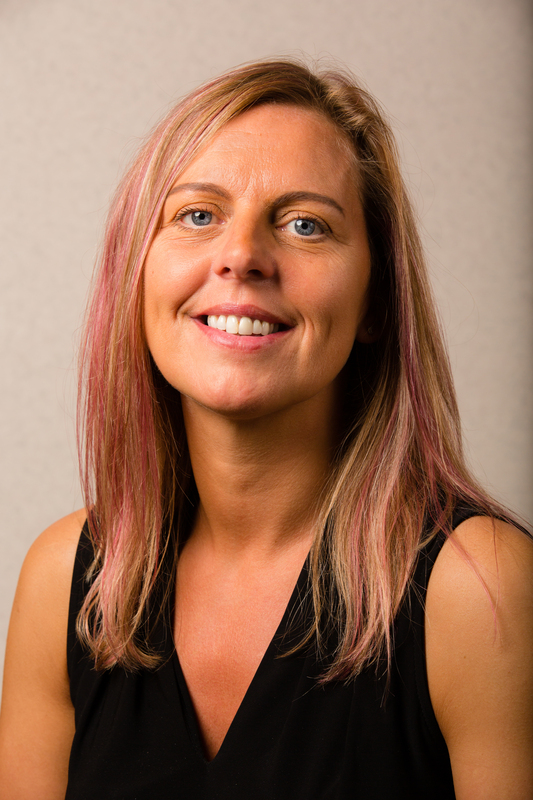 Kelly has worked in accountancy firms since 1994 and is a Company Director and a Business Development Manager respectively for two sister companies in the dental sector. Kelly is an Associate Member of the Chartered Institute of Credit Management, and has additional experience in accounting, administration, marketing and consumer credit. Kelly is committed to helping to change the future of our community, especially for the elderly and younger generation having seen the Vale go through the changes that it has. Kelly has lived in the Vale for 20 years and she has been a leaseholder with VAHT since 2006 and is one of our Block Champions.